The first Bario Trail Run will take place on September 15 and is open for registration on May 15. Registration costs RM135.00 before 15 June and RM160.00 till it closes. 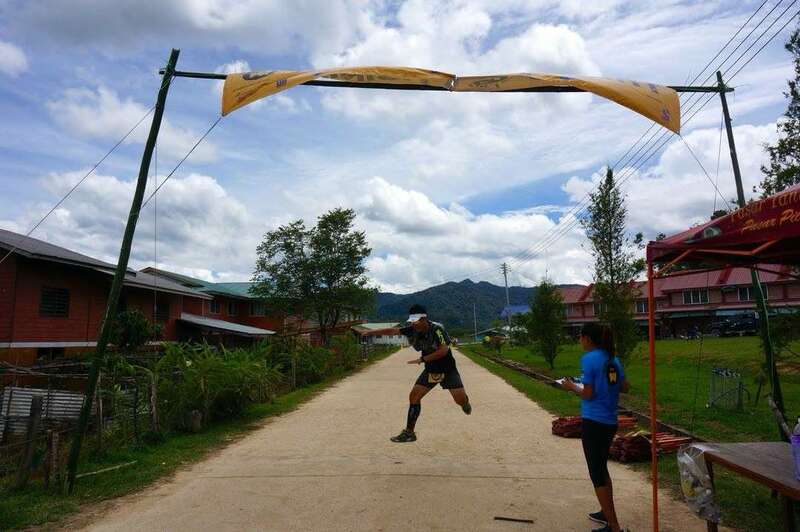 The Bario Trail Run is 21km in length through the wild Bario jungle and is a sports tourism event that hopes to encourage appreciation for Bario’s rich nature, to maintain the running trails and groom the local people to organize international events in Bario. With limited inbound and outbound flights, those who register for the Trail Run need to stay in Bario for a few days, so accommodation deals are being prepared for runners. Bario Homestay provides four day three night accommodation with hotel transfer and meals for RM350.00. One of the Borneo Trail Run packages provides four day three nights, with full room and board, meals, registration fees and MASwings return tickets for RM650.00, with terms and conditions.